Learn to accentuate your sense of humor & become an overall funnier person. This subliminal course can help you highlight the funny part of your personality, relax you fully so that you do not take yourself too seriously. Learn to be more comical and entertaining by focusing on finding funny things to talk about. 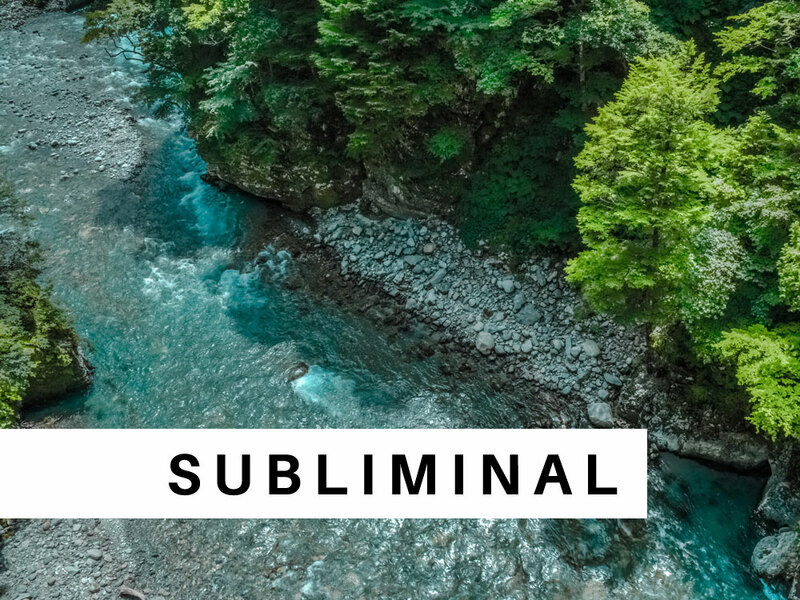 This subliminal course is composed of the calming river sounds of the Oyster River in British Columbia, mixed with specific inaudible custom messages & words of wisdom (You can’t hear the messages out loud) of a top personal coach, motivation expert, registered and certified clinical hypnotherapist with over a decade of experience working for INeedMotivation.com and helping thousands of people around the world. This being funny subliminal course contains the same level of powerful, motivating and inspirational suggestions that our hypnotherapy courses contain. The way subliminal courses are created plays a pivotal role into how effective they are. We use the highest quality in software & equipment to create our subliminal courses. Our powerful suggestions are effectively placed into specific regions at specific times, “layered” into the music, at the appropriate decibel level to be unobtrusive to your listening pleasure, all while being prime for absorption by your subconscious. This creates a perfect environment for the user to use these courses either by relaxing and focusing on it, or by playing it in the background while doing something else.